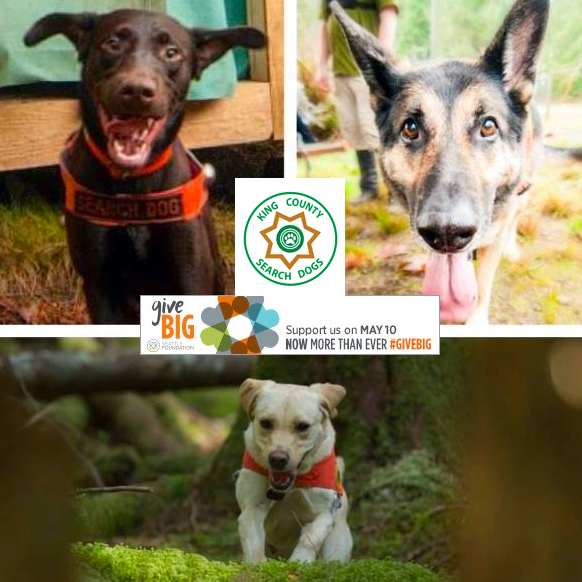 K9 Zula and the rest of the King County Search Dogs want to thank everyone who donated during Seattle Foundation’s Give Big Day! 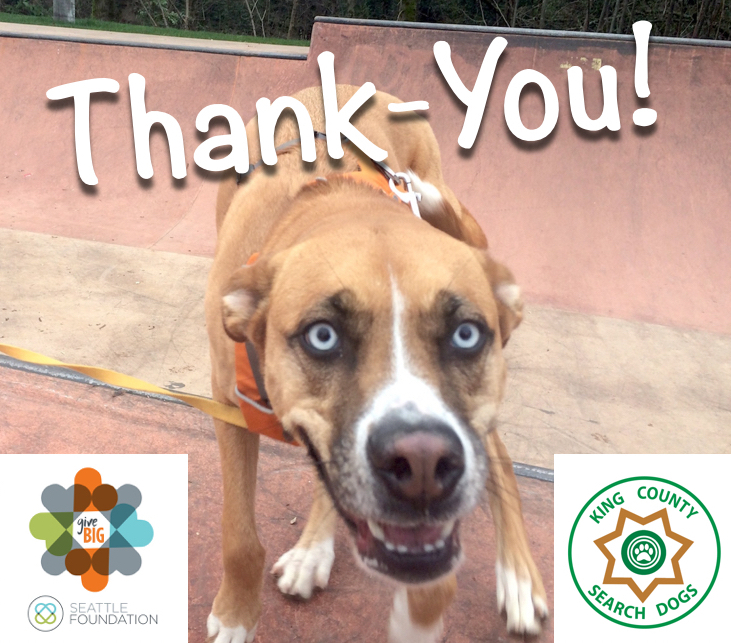 We are very grateful for the generous help we receive from our community and supporters. 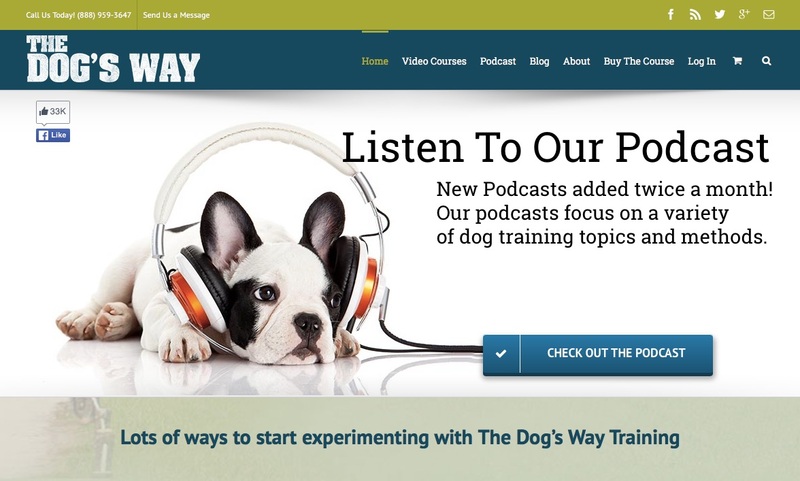 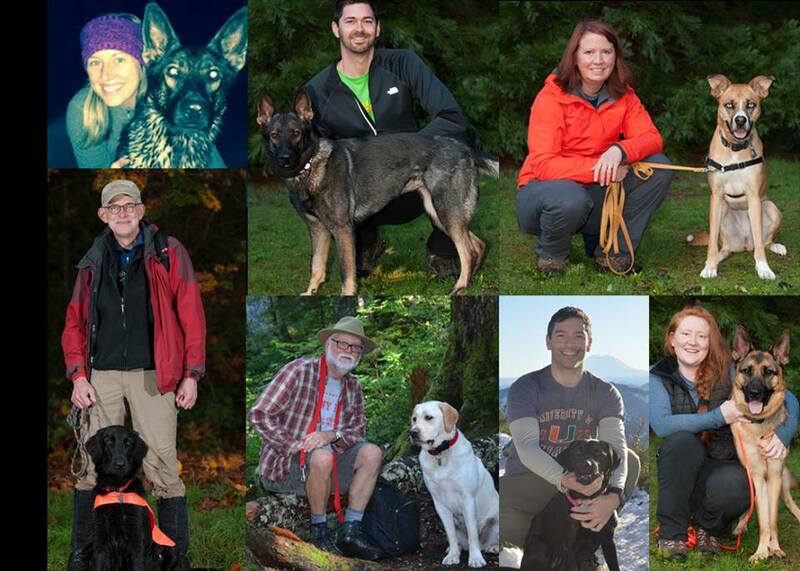 If you missed Give Big day you can still contribute directly on our donation page. 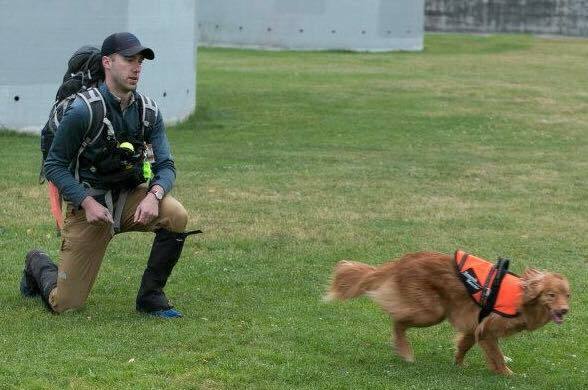 How could it be any easier? 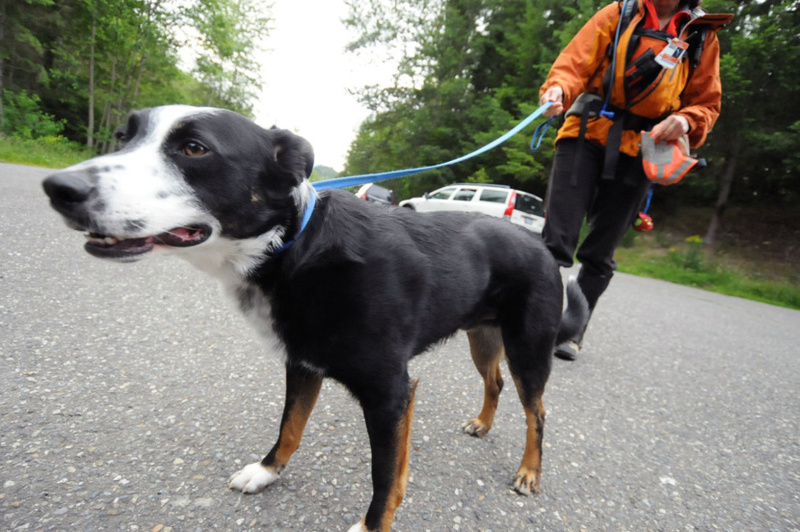 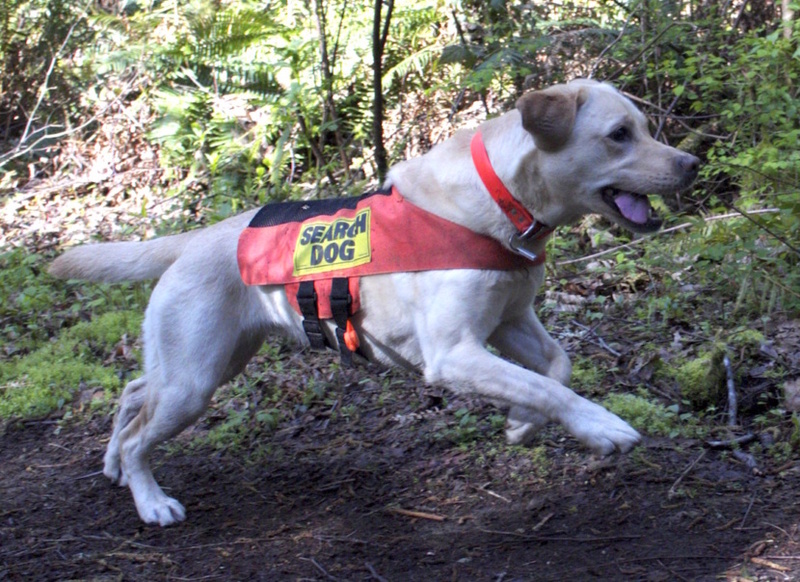 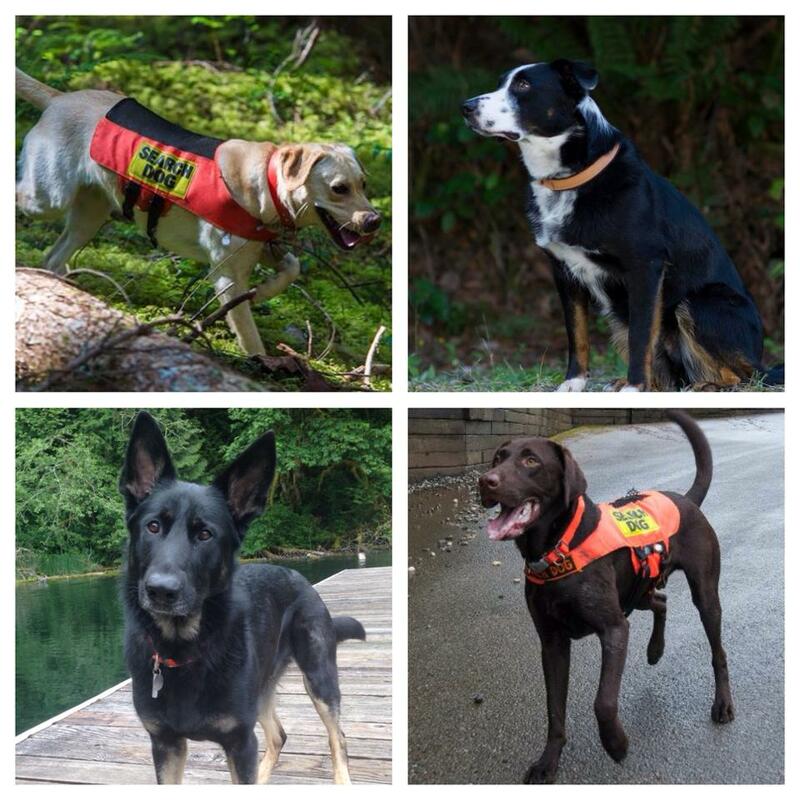 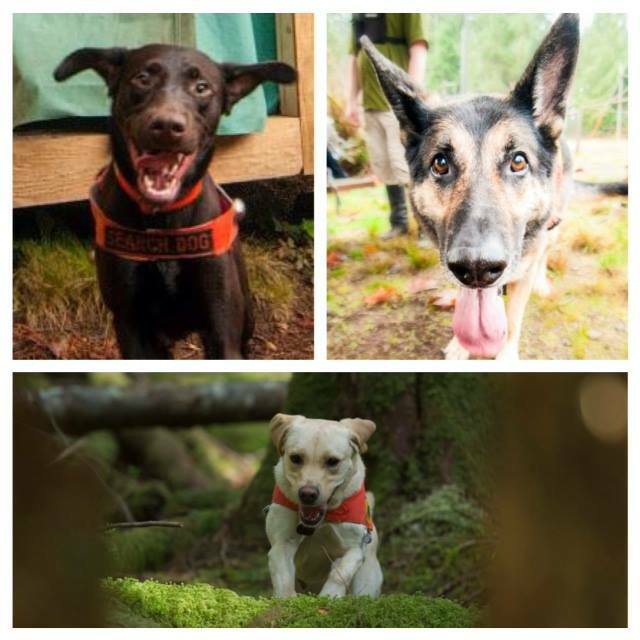 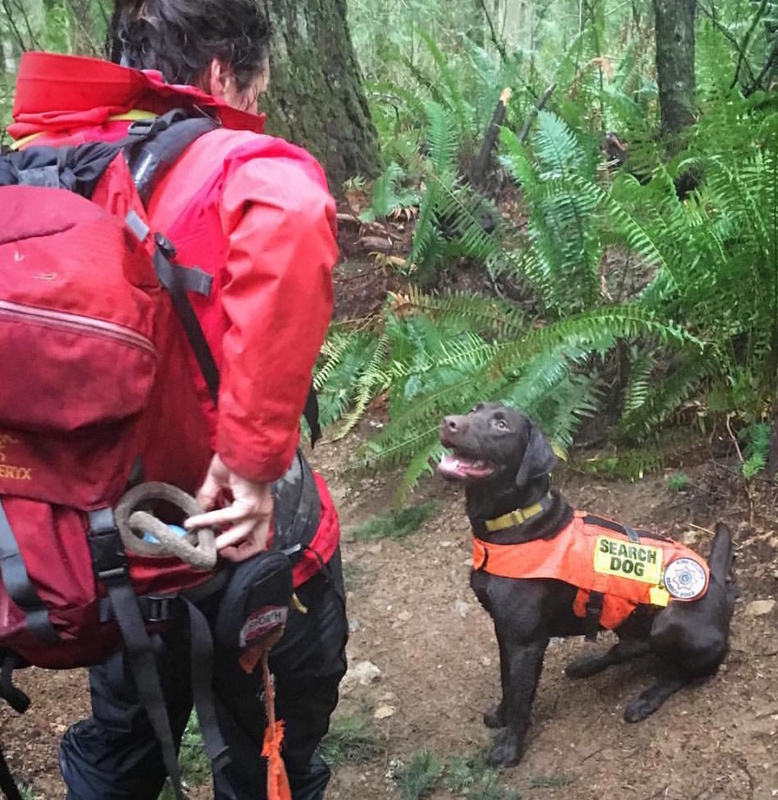 When you shop at AmazonSmile, Amazon donates 0.5% of the purchase price to King County Search Dogs. 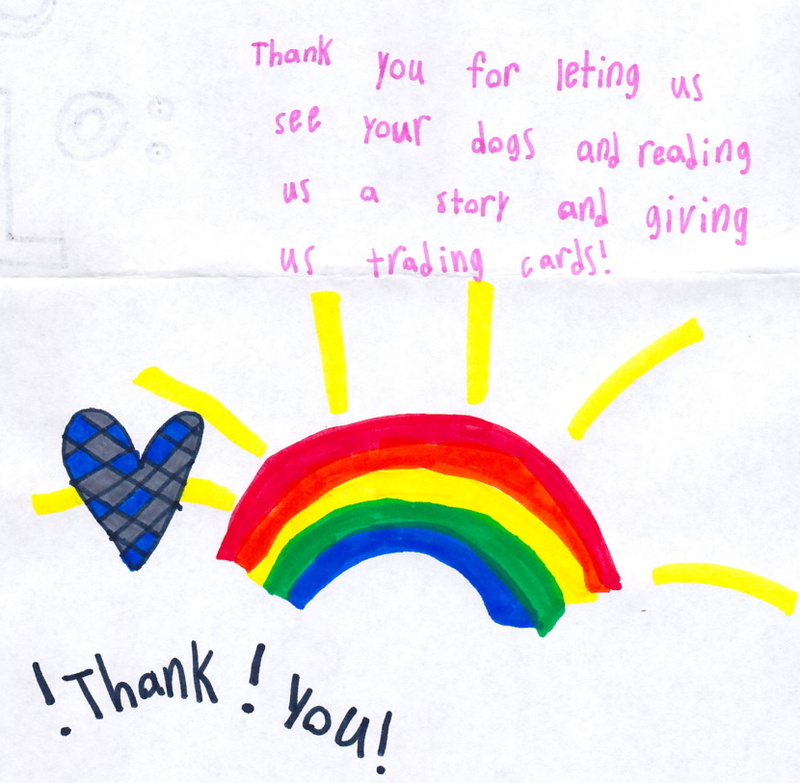 Bookmark the link http://smile.amazon.com/ch/91-1814938 and help support KCSD every time you shop!